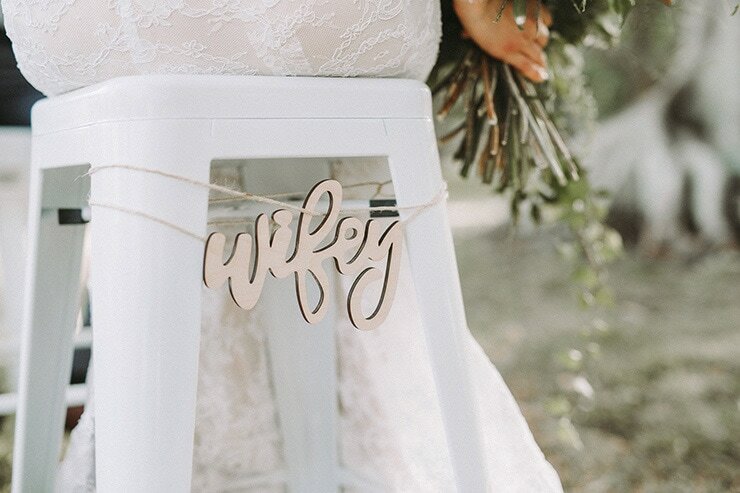 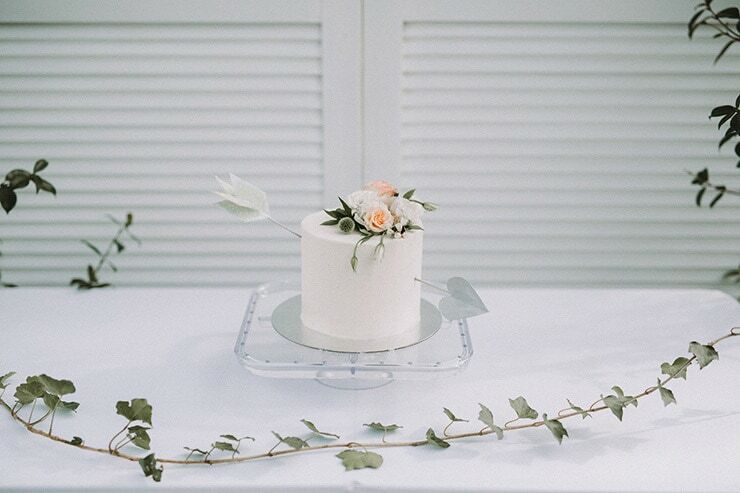 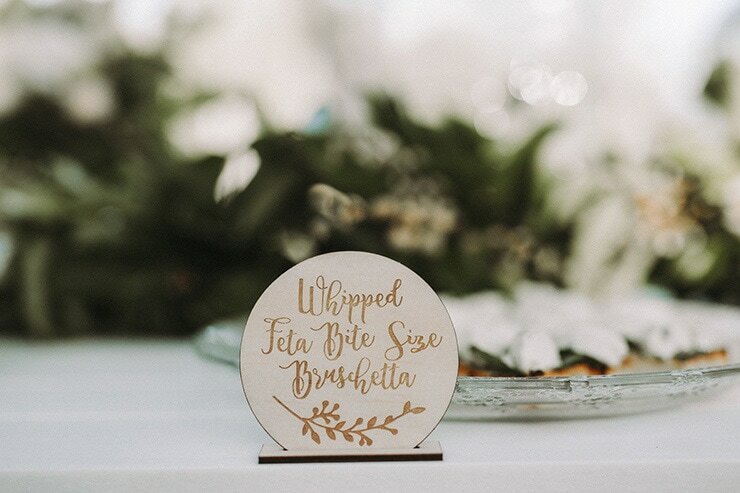 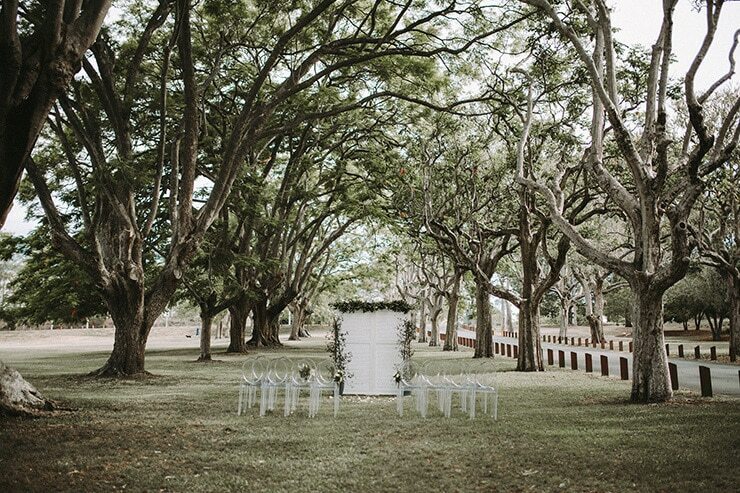 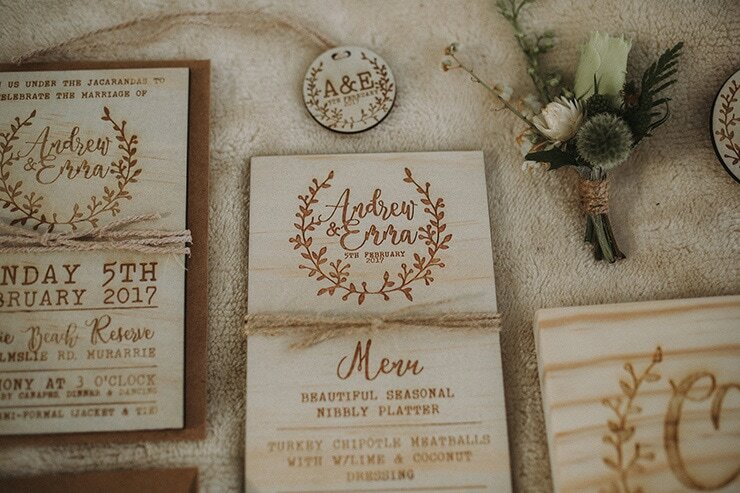 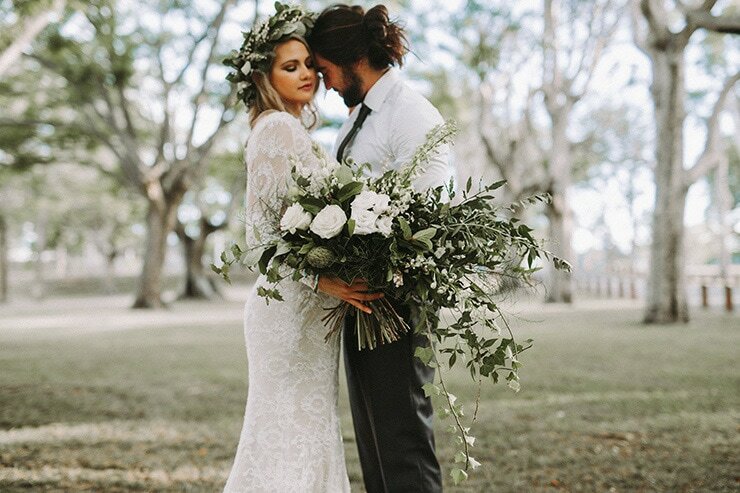 Every detail of this modern greenery wedding inspiration is a vision! 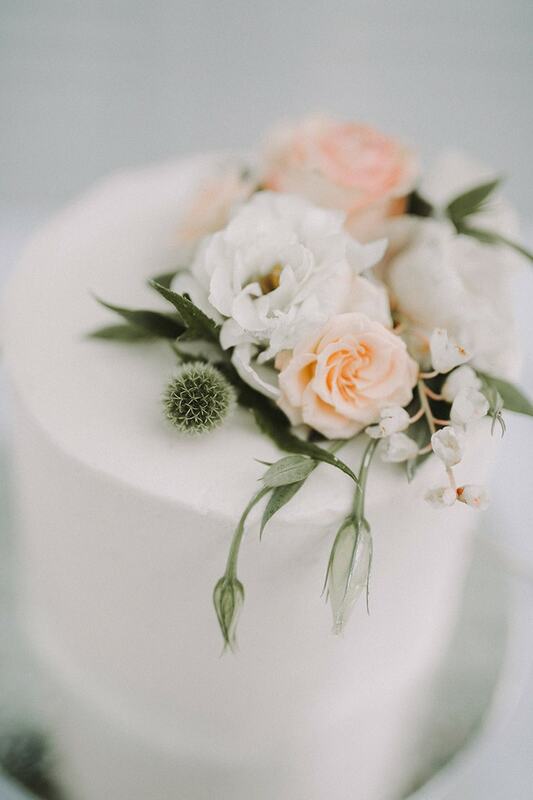 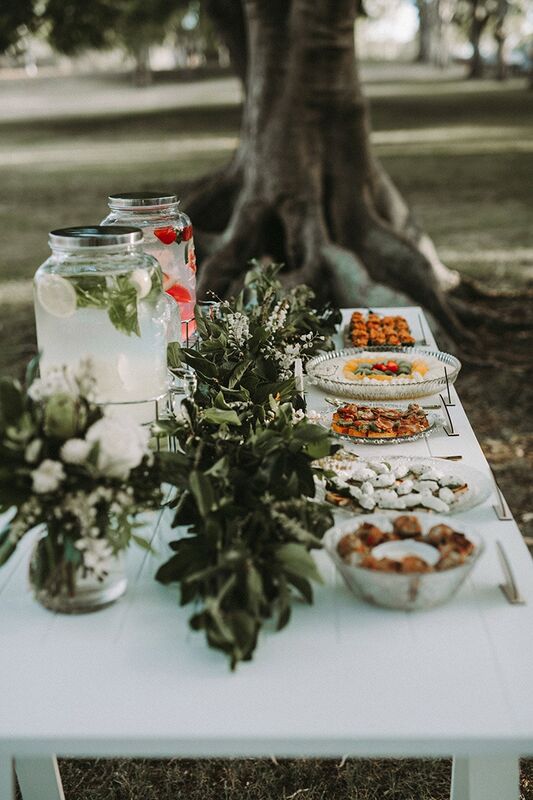 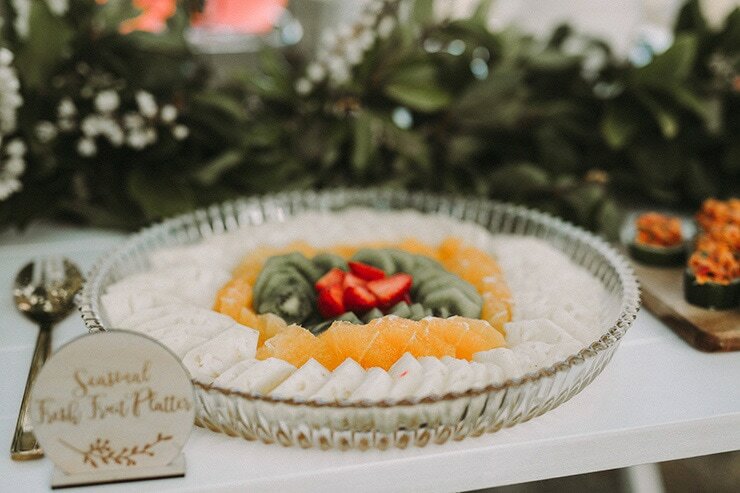 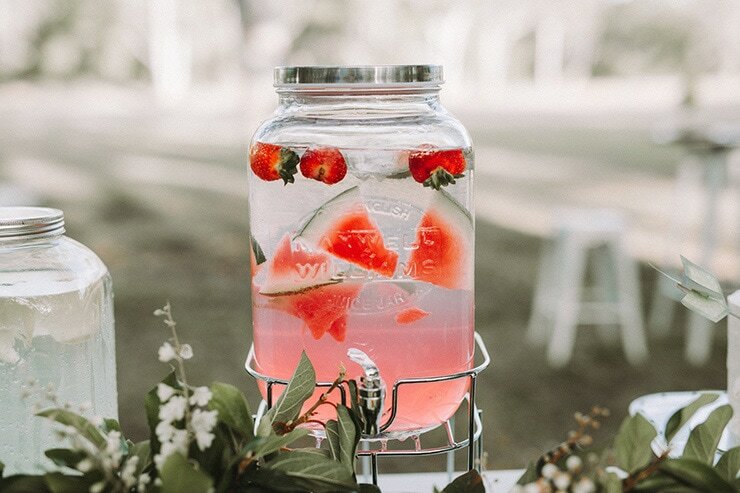 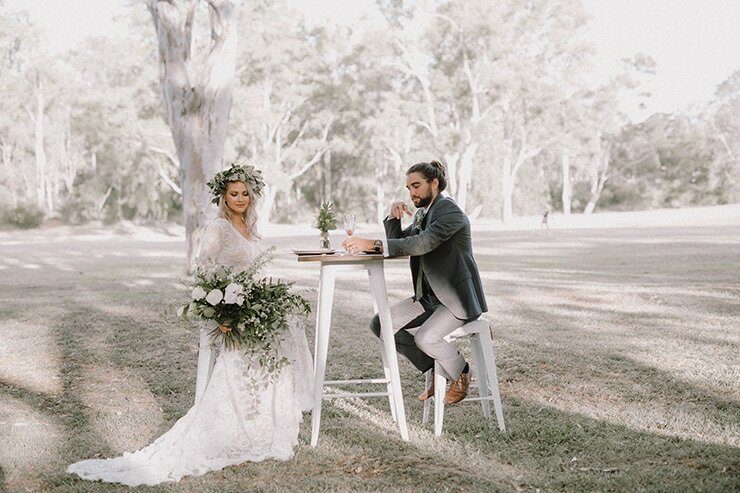 From a cascading bouquet to serene ceremony space and cocktail reception with its spread of bite sized delights, this celebration is effortlessly elegant. 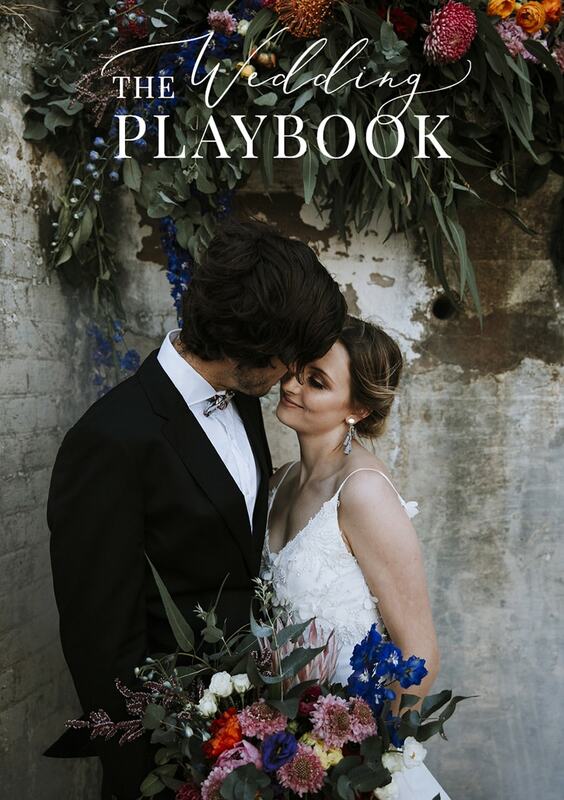 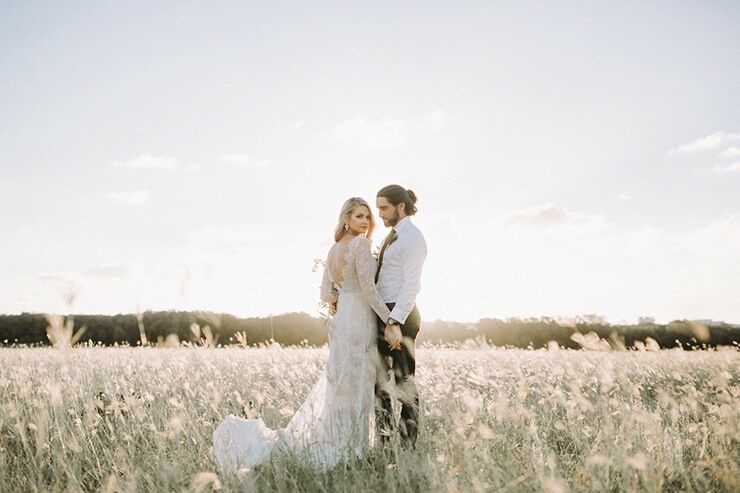 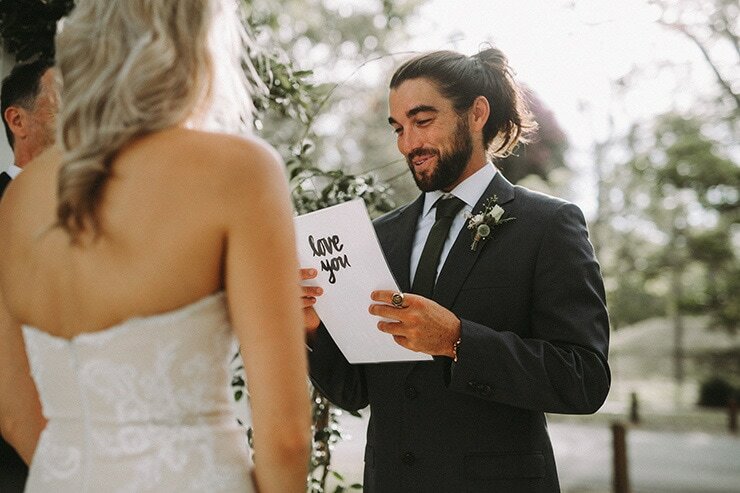 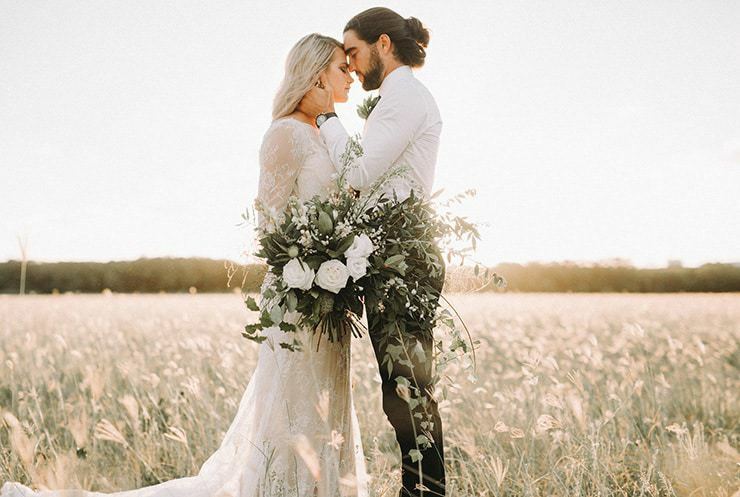 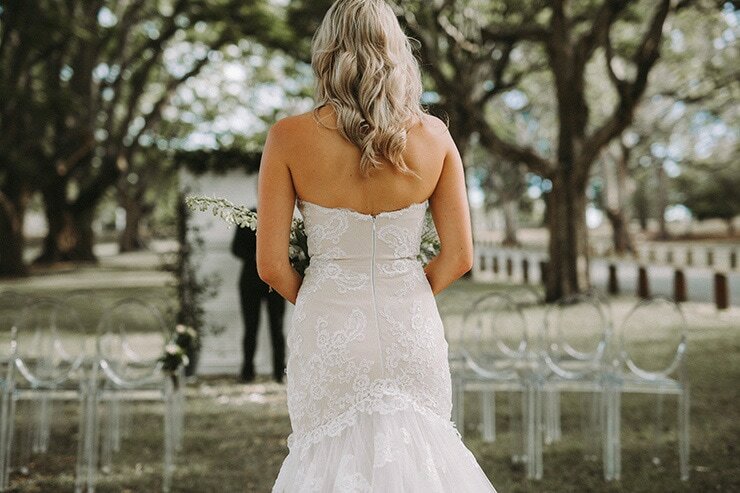 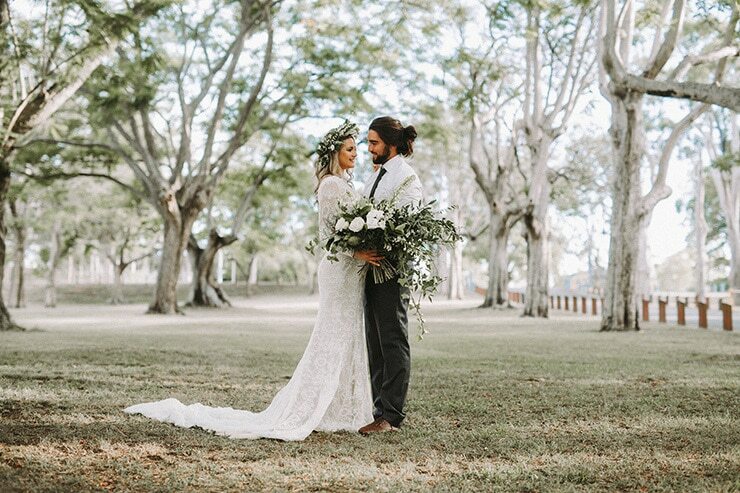 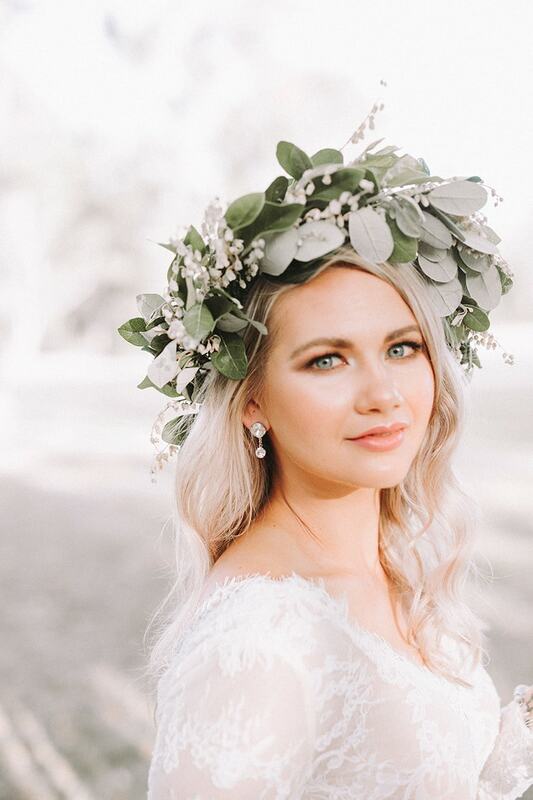 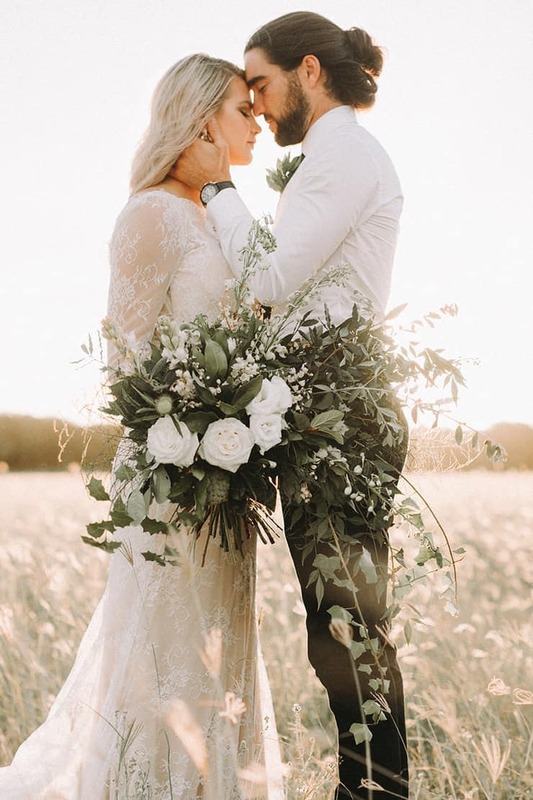 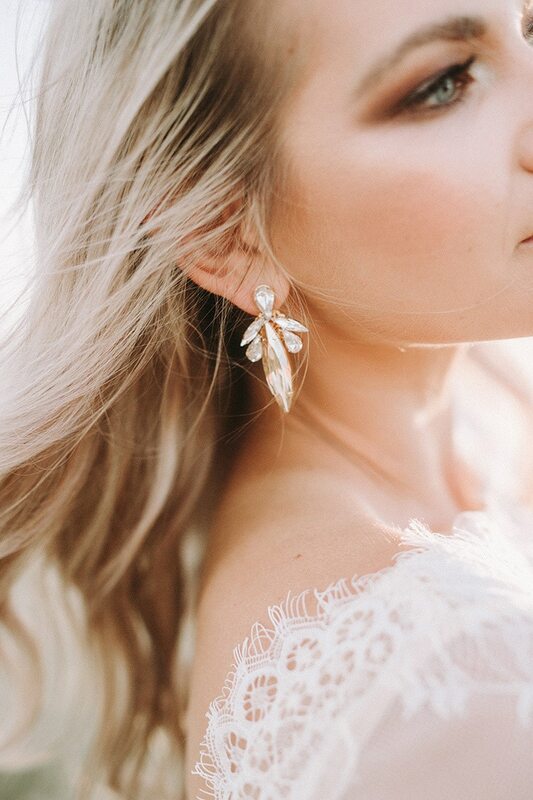 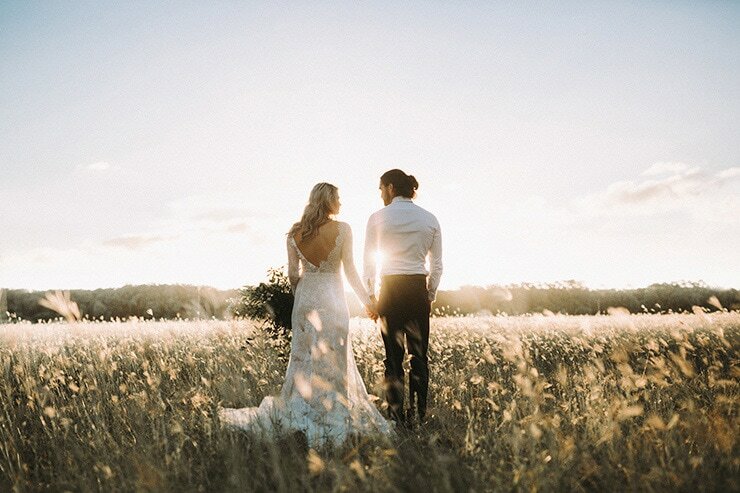 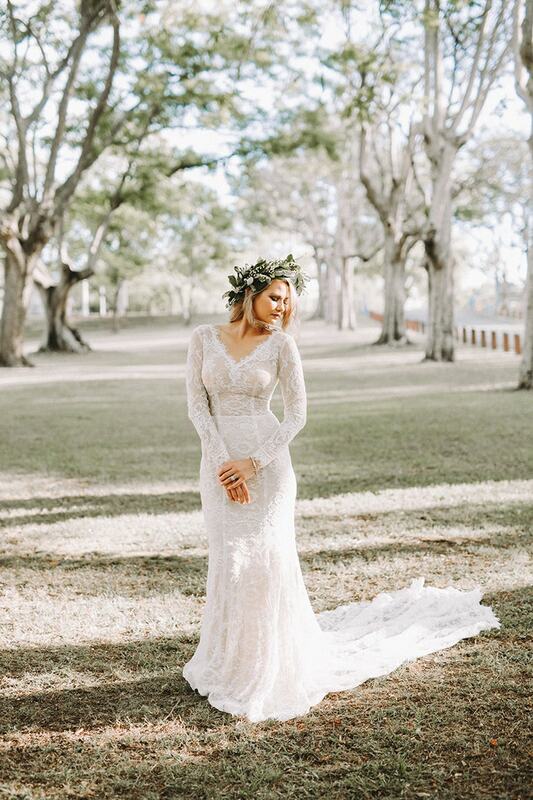 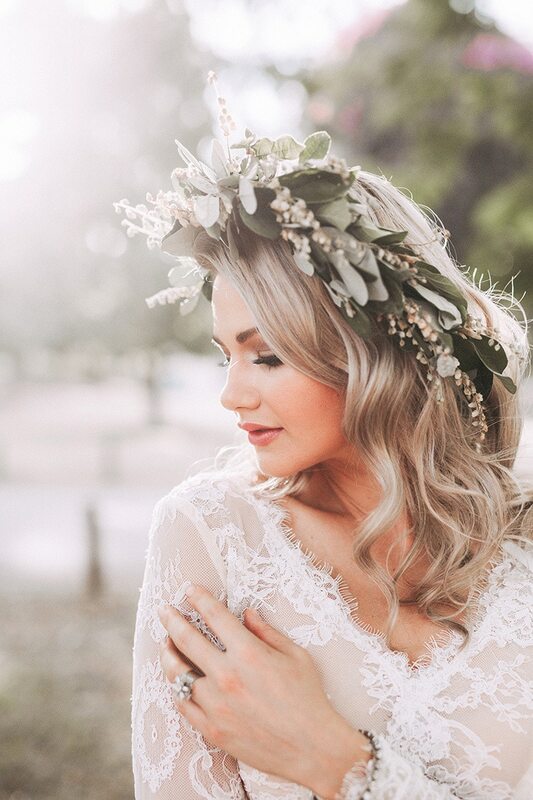 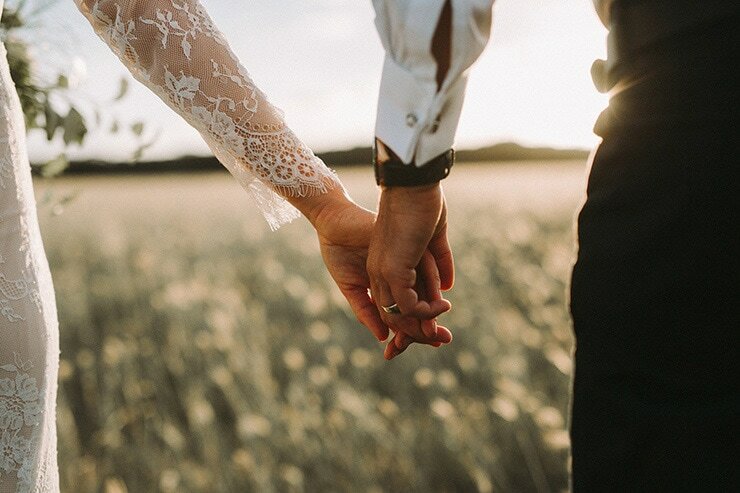 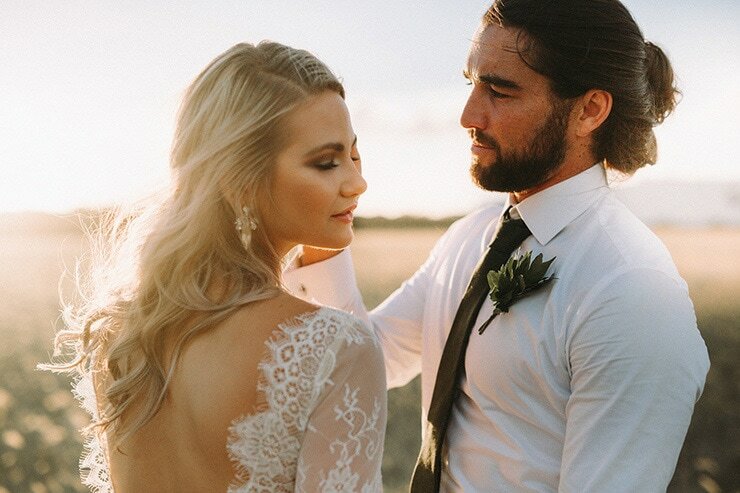 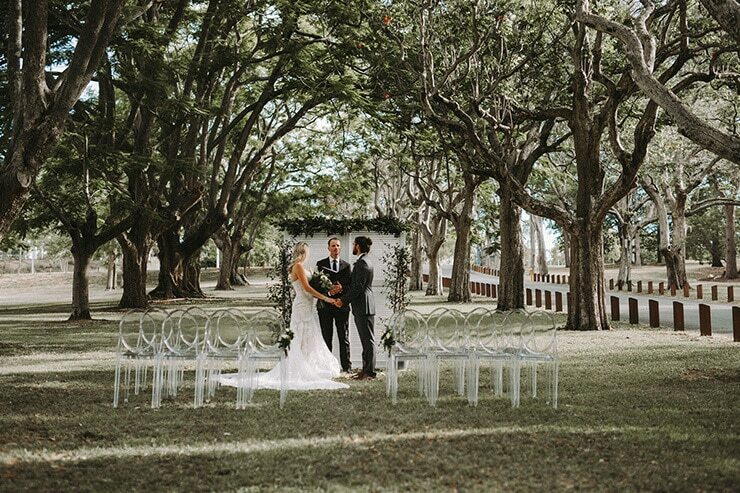 Sharing heartfelt vows and sunset moments, the bride and groom are styled to perfection for this romantic setting, with charcoal suiting and delicate lace gowns paired with statement jewels and a natural foliage crown.